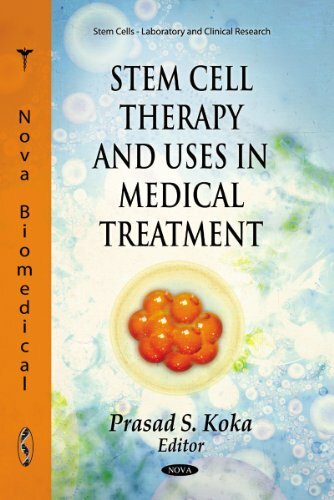 This book presents and discusses current research in the study of stem cell therapy. 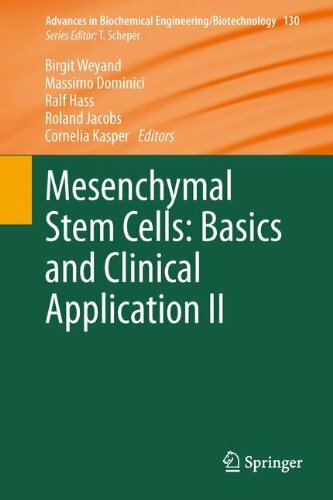 Topics discussed include stem cell-based therapies; current therapies for multiple sclerosis; stem cell transplantation modulates mRNA gene expression profile in doxorubicin-induced cardiomyopathy; human somatic cell nuclear transfer and parthenogenesis; human cord blood stem cell applications in cell therapy; and, cancer stem cells and neurotrophin in obstetrics and gynaecology. Tissue engineering and regenerative medicine uses a combination of cells, scaffolding and bioreactive factors to treat a variety of pathological conditions and has become a treatment option for many adult diseases. 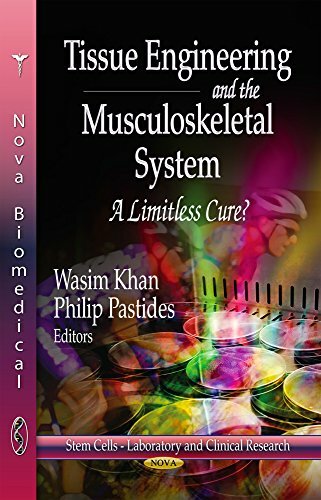 In this book, the authors present current research from across the globe, in the study of the fundamentals, techniques and applications of tissue engineering.